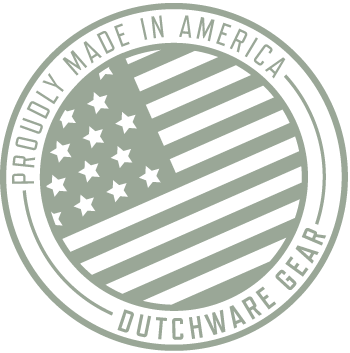 Dutchware will splice a continuous loop directly on your cinch buckles to provide for the lines of the loop to be at the corners of the cinch buckle lessening the likeliness of the cinch buckle rotating. 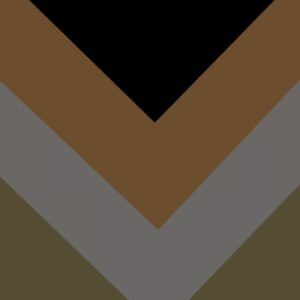 8″ loops for non-Hennessey Hammocks, 15″ loops for Hennessey Hammocks. If you would like a spliced loop in a color other than black please indicate in the message field of your order. 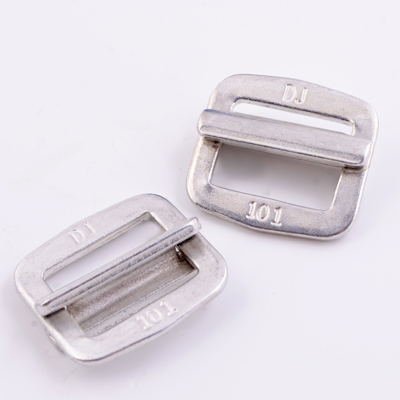 You options are for cinch buckles that are spliced on amsteel. The webbing and clips are not an option on this page…. Also, are they sold individually, or is qty of (1) a pair? 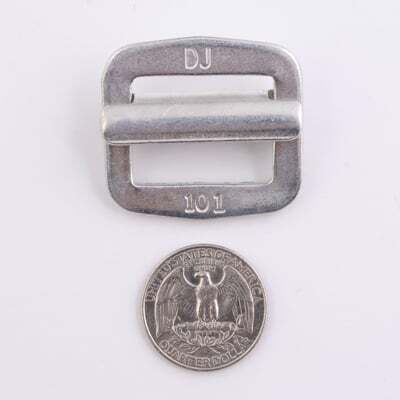 What is the weight of the 8″ amsteel continuous loop & cinch buckles per pair? Do these come with straps if you buy the kit? or do straps come separately? Because I have amsteal already on my hammock which I clip a carabiner to my looped straps, but I’m wanting to upgrade to webbing and cinch buckles. If I have to go the whole hog and get the amsteal and buckle to get the straps I’m ok with that. If you have a way to just buy the webbing and buckles minus the amsteal let me know. No it will not automatically come with straps if you get a pair of cinch buckles. 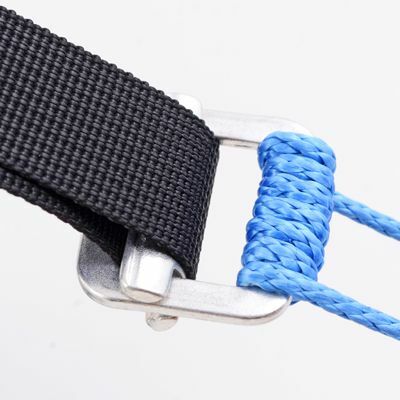 You will need to select either the polyester straps or the dyneema/polypro straps which work with any of our buckles. I was looking for an easy and reliable way to hang and the cinch buckle definitely hit every box on my check list. I attached these to my hammocks with Amsteel Blue 1/8 onto 15′ polyester tree straps and I couldn’t be happier. 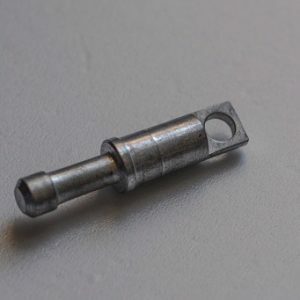 I can make micro-adjustments if necessary and with a quick slippery half-hitch I feel confident that I wont make a sudden trip to the ground over night. How long us the continuous loop that comes with the cinch buckles? You can get them with an 8 or 15 inch loop. 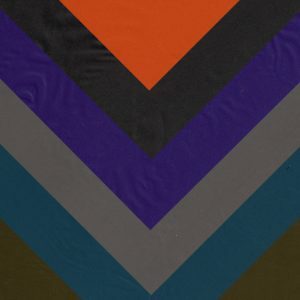 !5 is for older Hennessy hammocks. What weight are these buckles rated at? They have been tested above one ton and we have tested them to 1500 pounds and they didn’t break. They we designed for parachutes. While a little bit on the heavy side compared to other suspension systems I have used, they make up for it in being the easiest to use. While a little bit on the heavy side compared to other suspension systems I have used, they make up for it in being the easiest to use. Also no back up knots are required. Combine these with Dutch Clips and you will be the first one to get your hammock set up and relaxing it while others are still adjusting their suspension. These worked great for me at the beginning. These worked great for me at the beginning. They are on the heavy side and now that I am better setting up my hammock I use whoopie slings with a MSH tied into my straps. Super easy once configured. Be sure to get the wraps (Dutch’s photos shows seven wraps) to keep cord from sliding buckle to the diagonal. I really like how quickly these are to adjust and fine tune. These are so easy to use! These are so easy to use! I’m a newcomer to the hammock game so wanted something slightly easier than knots, at least to get started. I attached these to amsteel continuous loops (prusik knot style) and go to the 12′ webbing I currently have as my suspension set up. super easy to use i recommend these to any new hammocker just 1 inch webbing and your good to go anywhere. Super light and affordable suspension option, the Cinch bug setup is easier set it and forget it over all, but on a budget don’t hesitate with these. 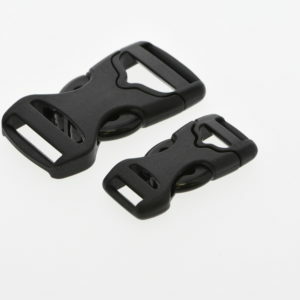 Great product, no sharp edges to snag your webbing. Great product, no sharp edges to snag your webbing. Super easy setup, my 10yo daughter uses them. My wife liked them so much she is switching to them from whoopie slings! Love them. Lightweight, easy to use,and not bad on the budget either. What are metal as these made from? These are made from aluminum however we do have the titanium ones as well.